Emirati Jewellery Designer Ameera Al Araimi will speak about the importance of innovation and creativity in her industry. Ameera Al Araimi will reveal her own creative process when designing jewellery, and how she discovers original ideas for her clients. Using her Arabic background as base for inspiration, she always adds her own personal element of innovation. The Jewel Teller is Dubai's premier fine jewellery workshop, design studio, manufacturer and gallery. It is an exciting and unique business within the region's growing arts and jewellery scene. As the first and only jewellery gallery located on Alserkal Avenue, The Jewel Teller offers visitors the opportunity to explore the artistry of fine jewellery making, from the initial design and gemstone selection, through to the finished piece. 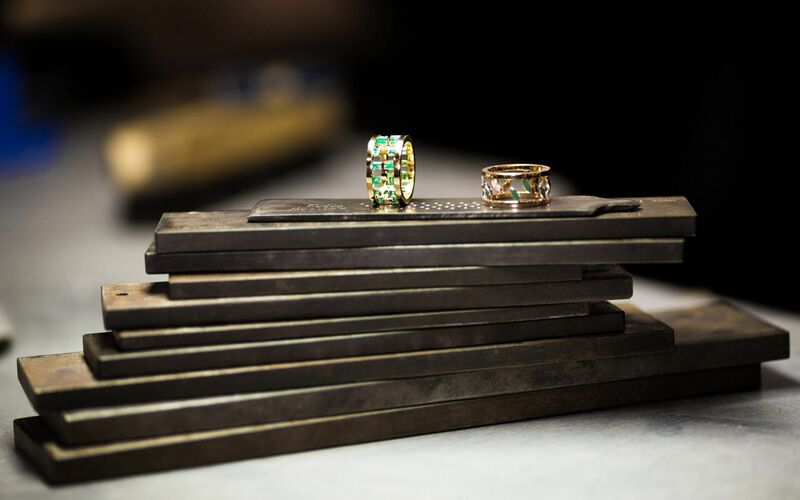 The Jewel Teller is also a design incubator, with a 360-degree approach to craftsmanship and design. This is evident in the atmosphere and organization of the space - the downstairs showroom displays The Jewel Teller's own portfolio, and the mezzanine houses a design studio where creativity and high technology coexist, with ideas are brought to life from a sketch to a detailed 3D-printed prototype. 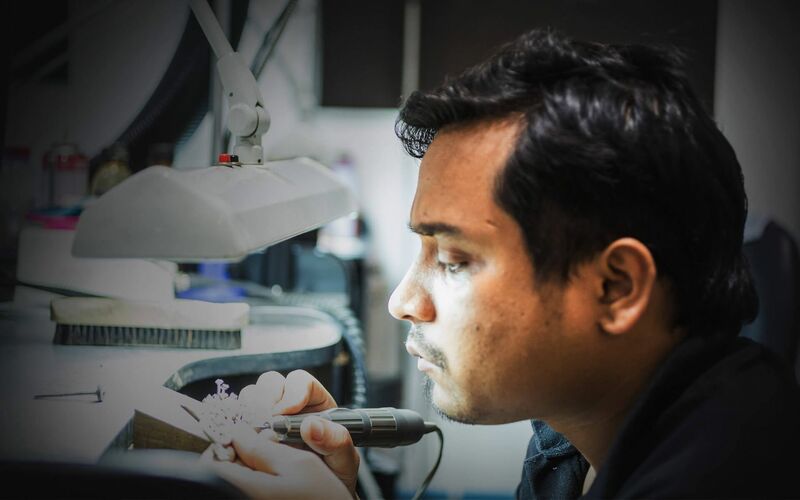 The journey continues in the workshop - the craftsmen apply specialized and intricate techniques such as gold casting, gem cutting, stone setting and final embellishment. 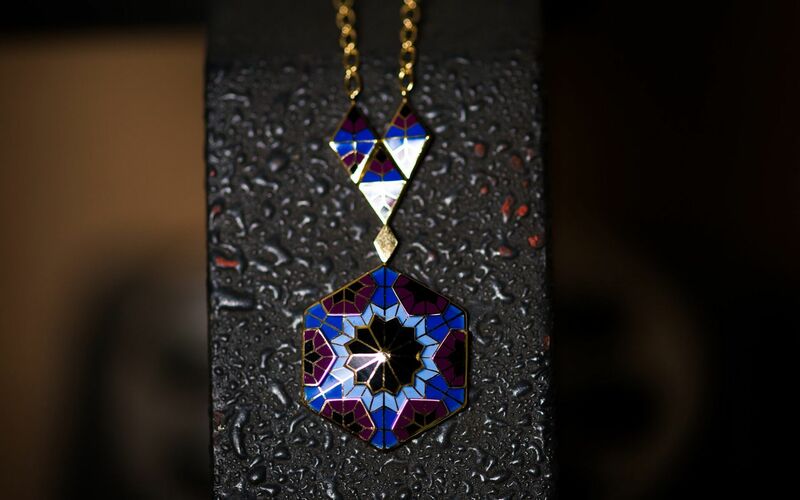 With a contemporary approach to the arts and the traditional techniques of jewellery making, the Jewel Teller’s aim is to collaborate and share expertise with visitors and customers by inviting them to learn about their jewellery and the story that inspired its design.